Classic Westsail quality in the larger 43' model, factory finished and with a well preserved interior. This vessel affords the room and comfort to call the sea your home. Clean, but MAY need a re-power - engine was put away 10 years ago, and owners cannot guarantee her current condition. Sadly, they are no longer able to return to attend to this lovely classic. 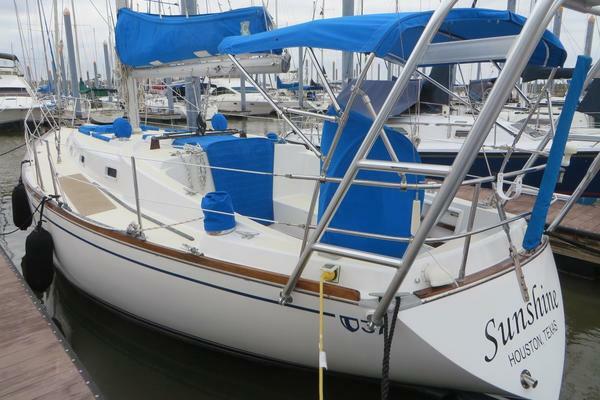 Make an offer and get a heavy, blue-water cruising classic to call your own! V-berh forward. Aft stateroom to starboard, pilot berth to port. Can sleep 3 persons midships.